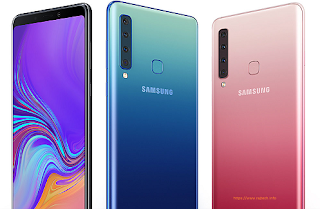 World First 4 Camera Smartphone By Samsung- Samsung Galaxy A9 Full Specification & Features. 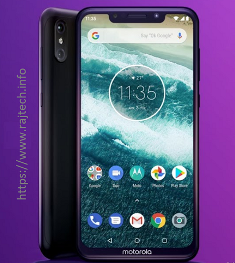 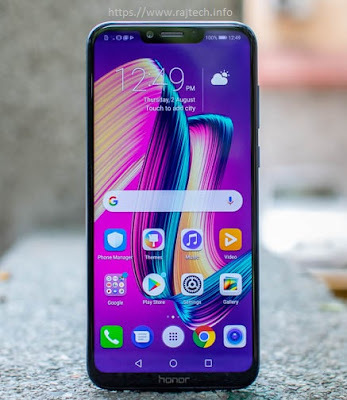 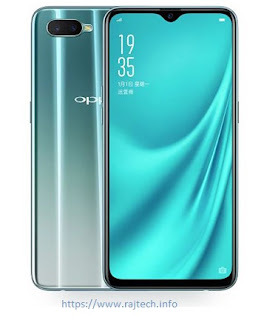 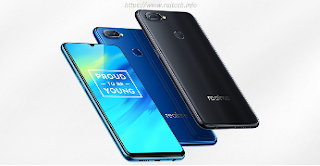 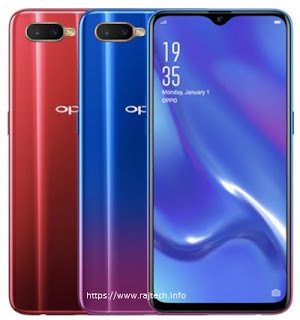 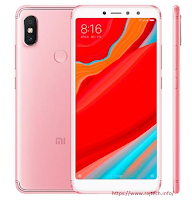 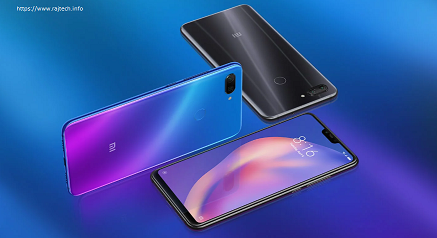 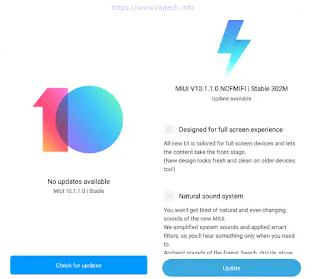 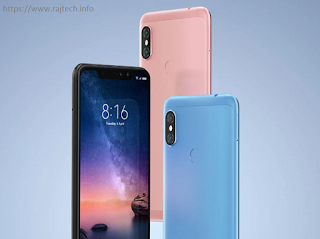 Mi 8 Lite (Mi 8 Youth) With 6GB RAM With 128GB internal storage. 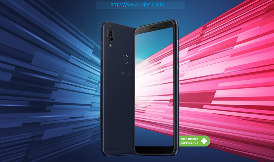 Huawei Honor Play Specification & Price & Review.